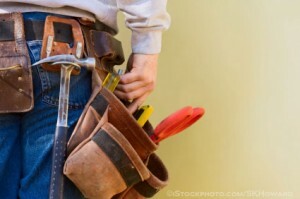 When you need a Professional Handyman or Contractor, call Virginia Home Repair, Hampton Roads premier leader in Home Improvements and Commercial Repairs. For over 35 years, homeowners and commercial property owners have trusted Bryan Teabout, a local Class A Contractor, to repair and remodel their properties. Bryan began framing houses and then progressed to building homes. Twelve years ago, Bryan started his own company which focused on smaller jobs, such as home improvements, remodeling and handyman services. The business became very successful because Bryan consolidated a wealth of construction experience but focused on smaller jobs. In 2009, his business was renamed Virginia Home Repair to better reflect the wide range of services his company offers. As President and Owner of Virginia Home Repair, Bryan is loyal to the customers he serves and to the local area. Today, Virginia Home Repair has the remarkable reputation as one of the leading residential and commercial improvement companies in Virginia Beach, Virginia. Bryan and his uniformed Professional Handyman and Trade Specialists Team can do all the repairs you need done. Holding a Class A Contractor’s License with ratings for both home and commercial improvements, we make sure the job gets done right. Every Home Needs A Handyman! We show up on time and stay on your project and ONLY your project, until the job is done and to your satisfaction. All work is guaranteed. Most importantly, our entire team has been trained on the importance of customer service and to take care of your home or business as if it were their own. By this “one job at a time” focus, we ensure you get the quality talent and customer service you deserve. 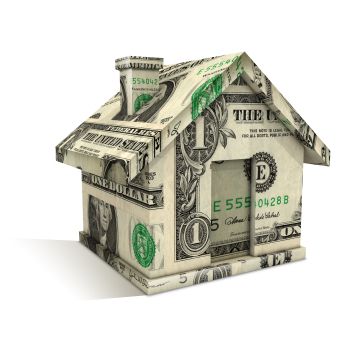 Your home is one of the single largest investments you make in a lifetime. It makes sense to hire a professional to improve or repair your home. Your ”Home Improvement List” keeps growing. We can help. We can do all the repairs you need done around your home or commercial property. Simply put, we complete the job on -time and to your satisfaction. Together, we are a team of experienced Handymen and Trade Specialists, with advanced skills. With over 29 years of experience, Bryan will manage all stages of your project… beginning to end. With Virginia Home Repair, you get a Class A Contractor, the highest level of licensing and financial certification awarded to a Virginia Contractor. In addition, because of our long-term alliances with raw material and supply companies, we ensure your costs for raw materials are always competitive. We make sure the job gets done right and at an unbeatable value.